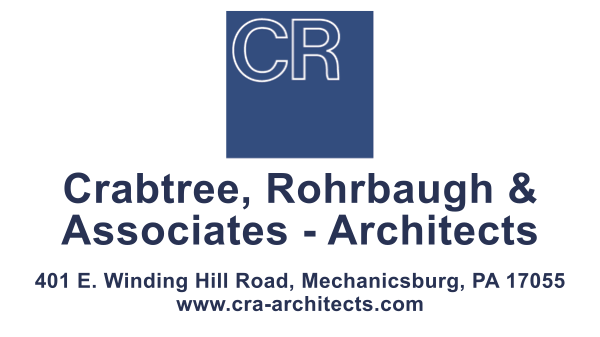 ← MCFEE 4 Kids Auction online bidding and preview now OPEN! THANK YOU! 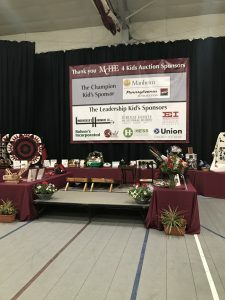 MCFEE 4 Kids Auction HUGE SUCCESS! 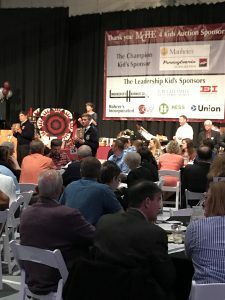 Thanks to the support of 300 attendees, local businesses, MC School District Administration, staff and student volunteers the 15th Annual MCFEE 4 Kids Auction was a huge success! 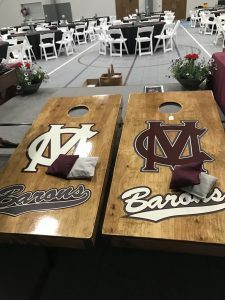 Over $70,000 was raised! The MCFEE Trustees and Auction Committee are extremely grateful for all the support and participation. It was a very exciting and enjoyable evening with a lot of competitive bidding. 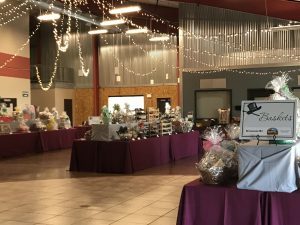 The new venue location at the Manheim BIC Activity Center provided a wonderful layout and space for our Auction.